Before creating a custom uReport template it is important to understand how the templates work. 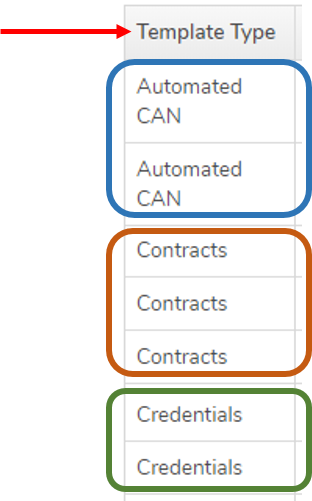 The templates are designed to use Microsoft Word mailmerge fields to reference desired Wisenet data fields. Important Note: While these steps are not hard, they do, however, require very careful attention to detail. Therefore, we strongly recommend that you have an intermediate level of technical and problem solving skills. It is important and highly recommended to learn how Regions and Fields work before proceeding further. 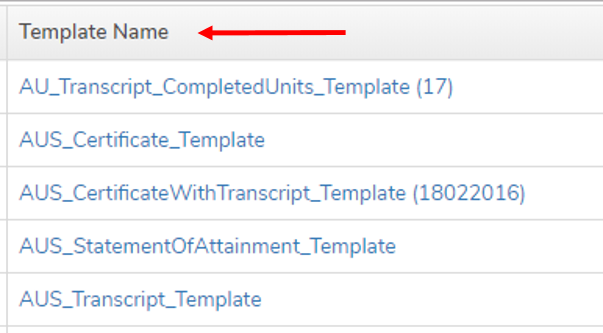 To create a Custom General uReport template, go directly to Step 3. It is recommended to download and modify an existing template as it reduces the amount of work and chance of error. Remember: It is important to understand the specific design considerations and adjust accordingly.